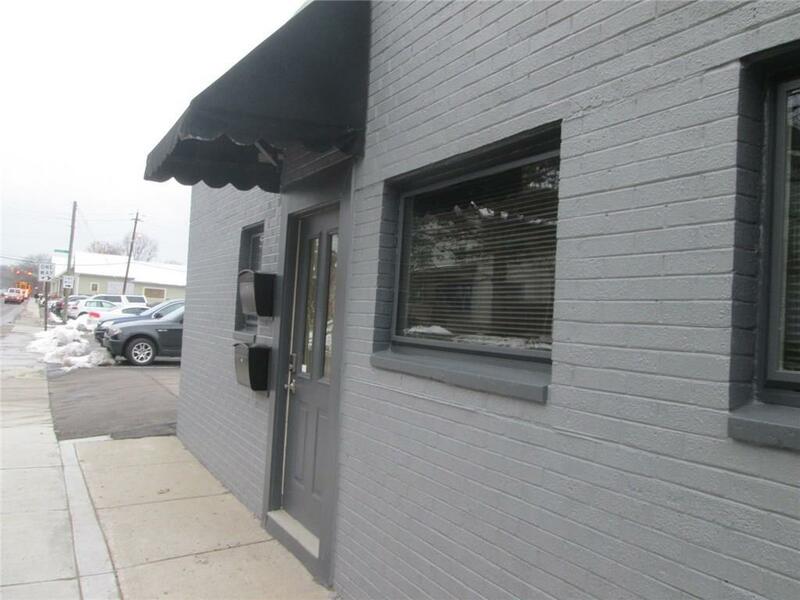 FULL SERVICE OFFICE SPACE FOR LEASE: 2 INDIVIDUAL OFFICES AVAILABLE, $550/EACH OR $1000/BOTH. MINIMUM LEASE TERM IS 1 YEAR. SECURITY DEPOSIT IS 1 MONTH'S RENT. INCLUDES ALL UTILITIES, WIFI, CLEANING. 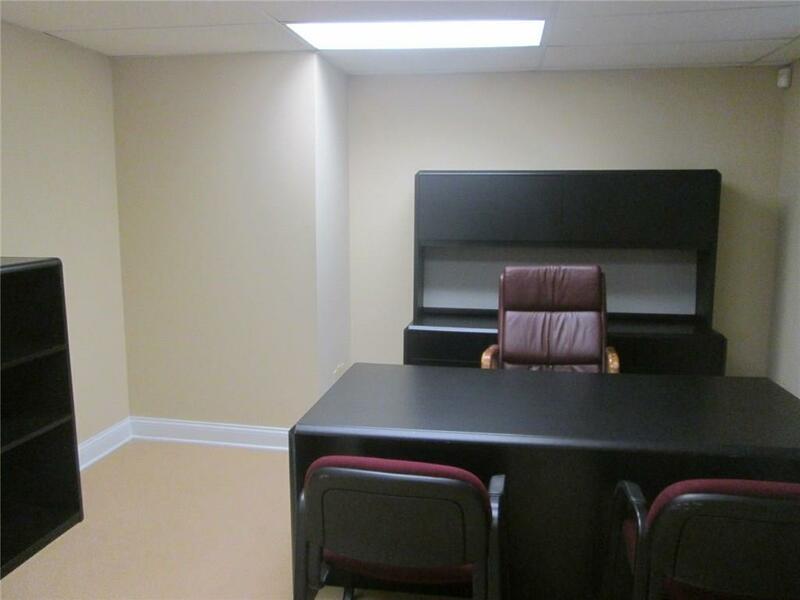 AMENITIES INCLUDE: PRIVATE KEYLESS ENTRANCE OFF STREET, EACH OFFICE HAS KEYLESS ENTRY & ALARM SYSTEM. 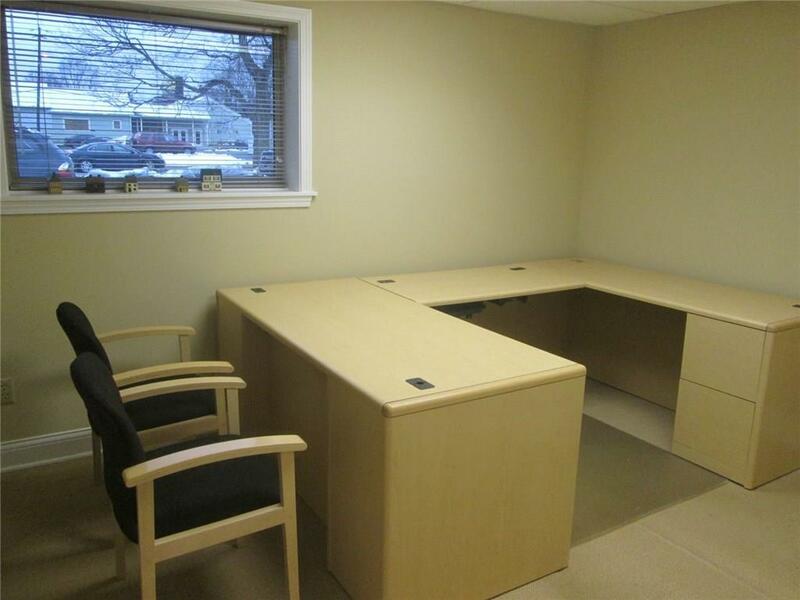 OFFICE SIZES ARE APPROXIMATELY 13X13 AND 12X10. CALL FOR MORE INFORMATION OR QUESTIONS OR TO MAKE AN APPOINTMENT TO SEE THE OFFICES. 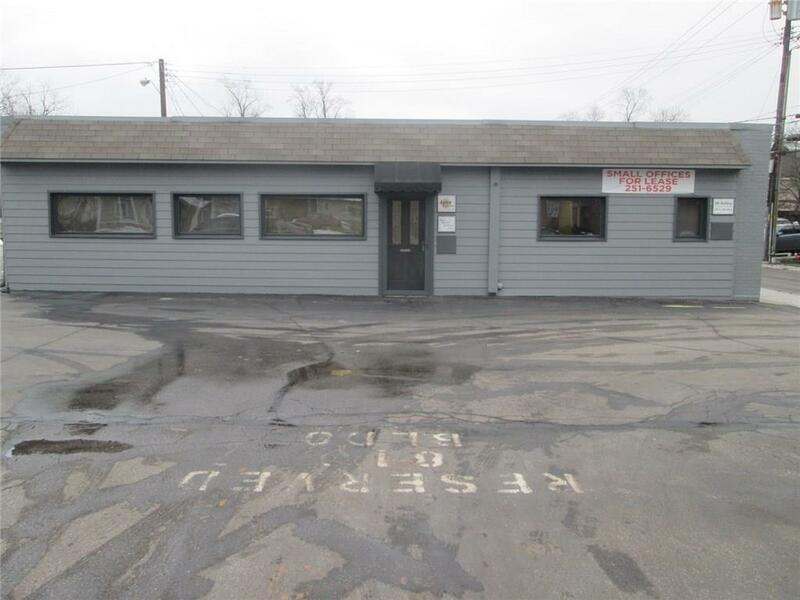 Listing provided courtesy of Apter Properties, Llc. © 2019 Metropolitan Indianapolis Board of REALTORS®. Information Deemed Reliable But Not Guaranteed.